The Black Hills National Forest boasts one of the largest motorized trail systems offered in a National Forest with more than 3,600 miles of open roads—over 650 miles are designated trails for all types of Off-Highway Vehicles (OHV)—and has 21 designated motorized trailheads. The digest-sized publication provides detailed information on motorized trail permits, instructions for downloading trail maps, a map locating nearby services, things to know before riding, and more. 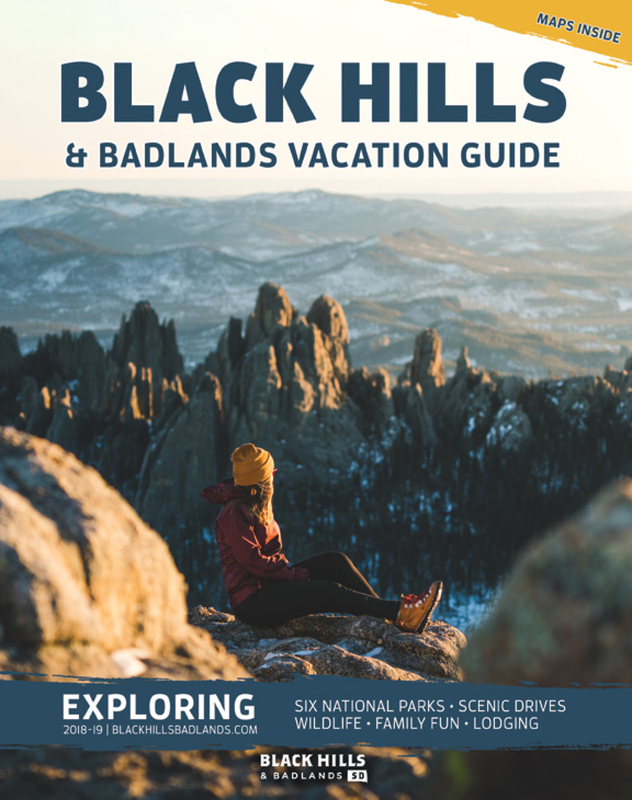 Read or download the Black Hills Off-Road Adventures Guide.